Spinefarm Records Announces Three New Signings: Royal thunder, The Browning, and Hellhorse join Worldwide Roster! | gracirocks.com! Spinefarm Records continues to expand its presence and to grow its roster by adding a diverse array of bands. 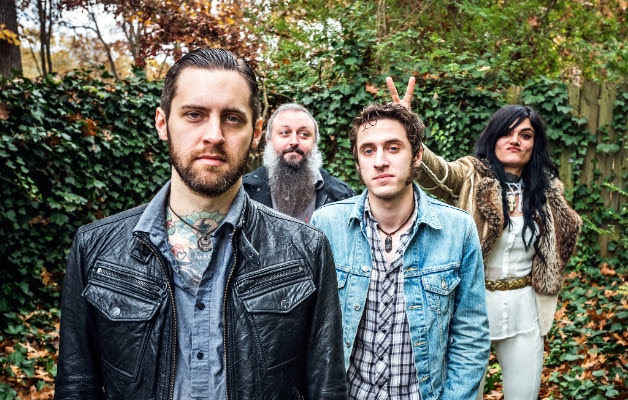 The label is proud to welcome Royal Thunder, The Browning, and Helhorse. Royal Thunder‘s unique, genre-bending sound has been turning heads since guitarist Josh Weaver founded the band in Atlanta, Ga. His songwriting, plus bassist Mlny Parsonz’s soul-searing vocals, have led to worldwide critical acclaim. Two full-length albums and a plethora of tours later, the quartet are set to begin their next chapter as part of the Spinefarm Records family. Their most recent release Crooked Doors landed on many of the world media “Best of 2015” lists, from Rolling Stone to Paste and the band was nominated for Best New Band at the UK’s Classic Rock Awards in the same year. They continue to tour steadily in support of this critically adored album and will be hitting the road with Black Tusk in the U.S. at the end of January. New songs are in the works and the future is more promising than ever. 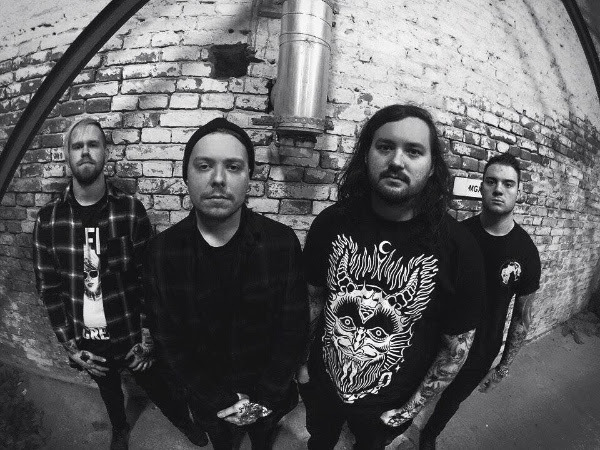 The Browning have steadily made their presence known in the international metal scene since their album debut in 2011. The Kansas City band, centered around mastermind Jonny McBee, released the crushing Hypernova in 2013 and promptly hit the road across the UK, Europe and North America. Blurring the lines between multiple styles of electronic music, metalcore, and deathcore, McBee has firmly entrenched The Browning as musical innovators in an ever-expanding cultural crossover scene. McBee says, “I am really proud of what The Browning has become. It’s been a long, hard road. Signing with Spinefarm is a big step in the awesome direction this band is going and I cannot wait for the future. Excited for the world to hear this next album!” They are currently working on their Spinefarm debut, which is planned for release this summer. Five-man sludge merchants Helhorse hail from Denmark. 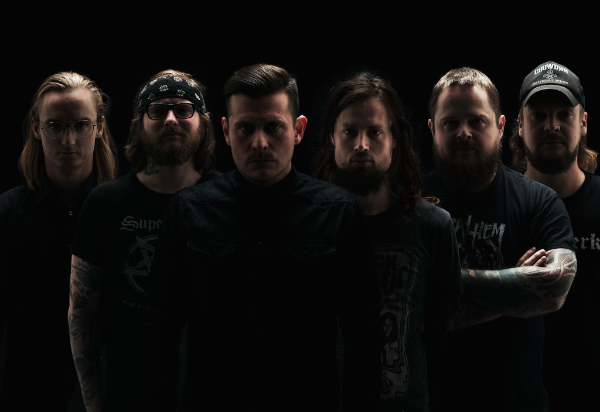 With their raw and almost unholy, mixture of dirty metal, punk, and classic rock, Helhorse have positioned themselves on the Nordic rock/metal stage as a force to be reckoned with. Their third full-length offering will be released in 2016 via Spinefarm worldwide.